To develop an appreciation for the indigenous heritage of the Americas, with an emphasis on Western Canada and the Yukon. To learn about the traditional ways in which Yukon First Nations people have used – and continue to use – their land. To understand the importance of colonialism in Canadian history, and the effects of colonialism on indigenous people. To recognize the ways in which indigenous people have worked – and continue to work – towards their own empowerment. To experience and practice aspects of Yukon First Nations culture. To examine racism and stereotypes in media portrayals of indigenous people(s). To develop useful skills for participation in public dialogue and the leadership of organizations. This course is a hybrid of academic and hands-on/experiential instruction. Artistic and land-based activities will be complemented with guest visits, seminars, and university-style lectures. Students will complete a weekly journal entry to reflect on what they have learned. Assignment descriptions, homework, resources, lecture notes, and student work (with permission) will be posted on the course website: misterwilkinson.com/fns12, accessible also through the FH Collins homework website. Some of the projects we will be doing in this course will be completed over a long time span, or must be done when the seasons permit. This means that the course will not be broken up into neat unit “chunks,” but instead will be somewhat blended together. The list below is intended to give an idea of the concepts and areas of knowledge we will be covering. 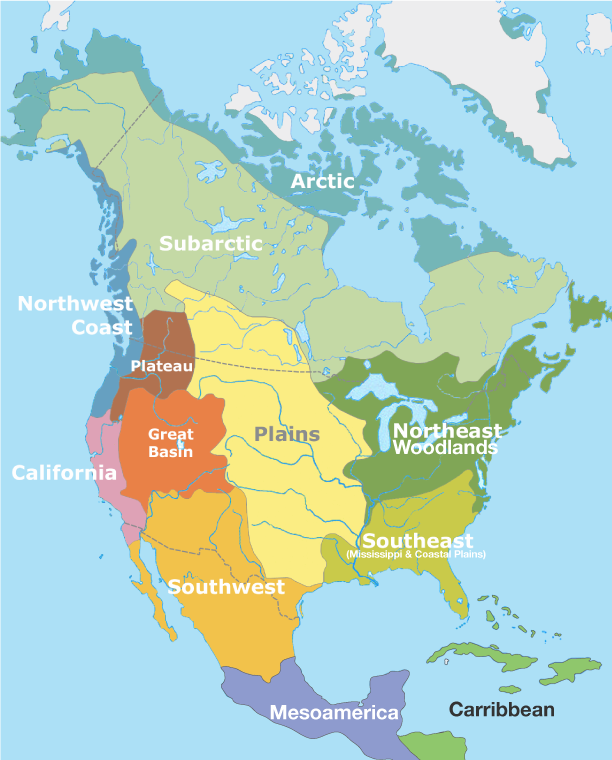 Natural history of North America, especially Yukon. Origin stories. North American history before contact with Europeans. 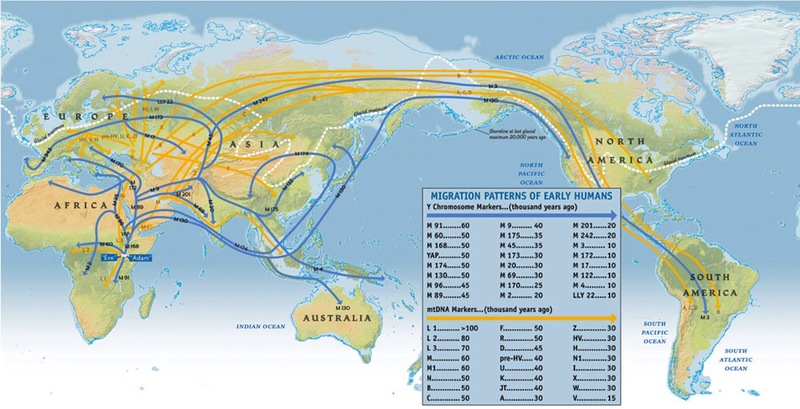 Pre-contact societies and economies. Cultural, political, and technological change. Yukon FN families, clans, and moieties. Traditional land use: food, shelter, medicine, spirituality. Traditional territories of Yukon FN peoples. Contact and conflict with European colonists. Trade, religion, marriage, and military conflict. Challenges and opportunities of contact. Colonial wars. Metissage. Canadian Indian policy: the reservation and the residential school. The Klondike gold rush. Native activism, land-claims, and constitutional agreements. Yukon FN visual art, song, and dance. Woodcarving, beading, and sewing. Storytelling. Cultural appropriation. Concepts of self-determination and sovereignty. Major legal decisions affecting native people. Yukon Umbrella agreement. FN Governance. Radical and conservative paths to self-determination. Projects & Experiences: FN Government meeting. Leader interview. All marks (including homework records) will be made available 24/7 to students and parents at engrade.com.